looks so weird, but man I bet it was so yummy right off of the farm! 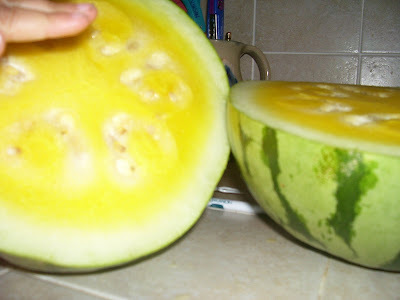 is there a recipe with yellow watermelon and peanut butter! ?